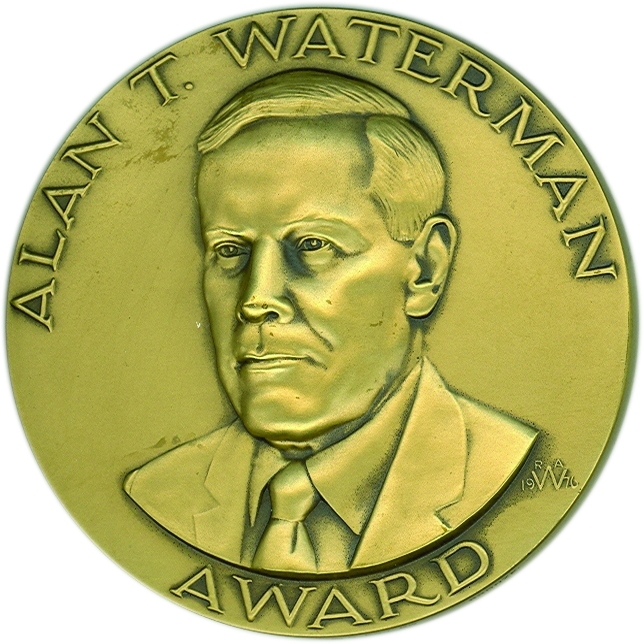 The National Science Foundation is seeking nominations for its Alan T. Waterman Award. This annual award recognizes an outstanding young researcher in any field of science or engineering supported by the National Science Foundation. 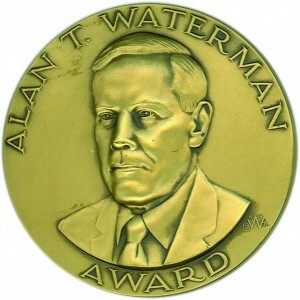 In addition to a medal, the awardee receives a grant of $1,000,000 over a five year period for scientific research or advanced study in the mathematical, physical, biological, engineering, social, or other sciences at the institution of the recipient’s choice. A candidate must be a U.S. citizen or permanent resident, 35 years of age or younger, or not more than seven years beyond receiving a PhD by December 31 of the year in which nominated. The candidate should have demonstrated exceptional individual achievements in scientific or engineering research of sufficient quality to be placed at the forefront of his or her peers. Criteria also include originality, innovation and a significant impact on the individual’s field. Past recipients include GSA Board member Angelika Amon and TAGC Keynote Speaker Jennifer Doudna. The nomination deadline is October 23, 2015.